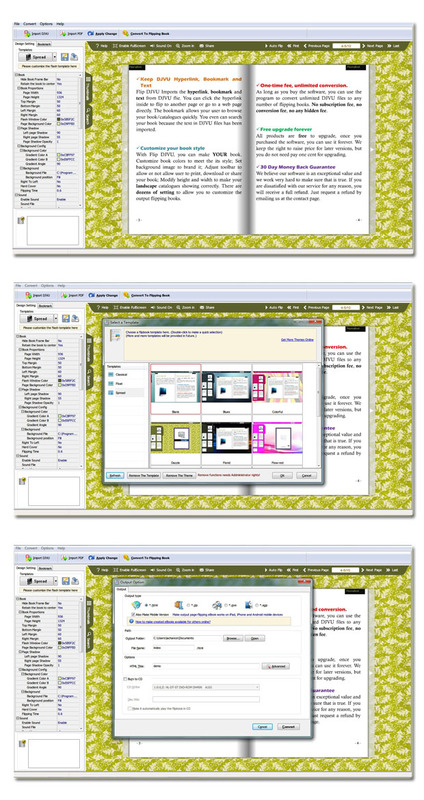 DjVu to Flippingbook3D 2.0 by FlippingBook3D Ltd.
DjVu to Flippingbook3D, the most amazing DjVu software ever, will convert you DjVu file to stunning page flipping ebook without DjVu browser install. It gives your DjVu resources a 3D page flipping effect to show and present. In DjVu to Flippingbook3D, you can create 3D flipping ebook from DjVu with ease, no program skills needs, no converting limitation and no paying royalties.